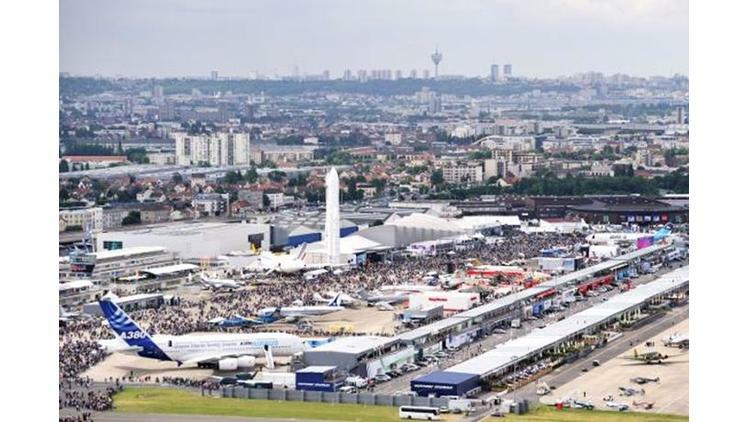 The MAA and exhibiting companies had an excellent and busy week at the Paris Airshow - Le Bourget, 20-26 June 2011. 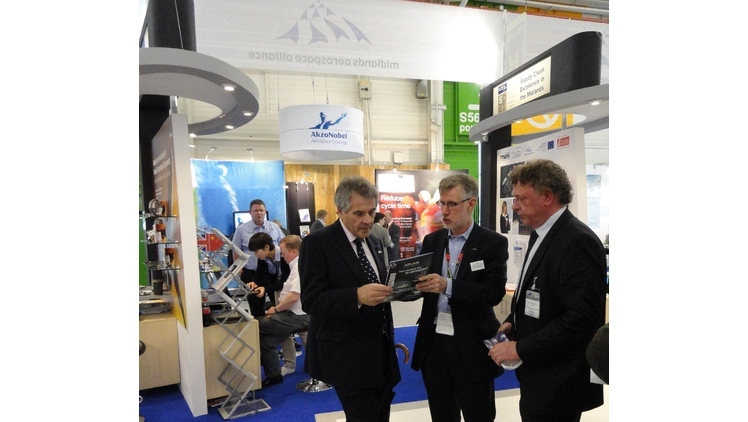 Picture: MAA CEO Andrew Mair (right) meets British Ambassador Sir Peter Westmacott. 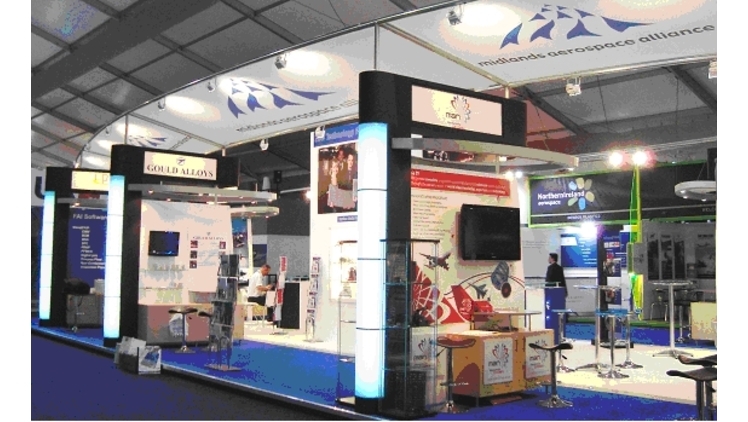 Come and visit the MAA and exhibiting member companies at the Paris Airshow - Le Bourget 20-26 June 2011. 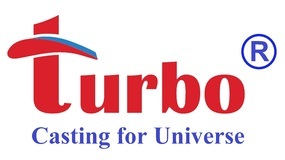 Find us in hall 2b, stand G158. 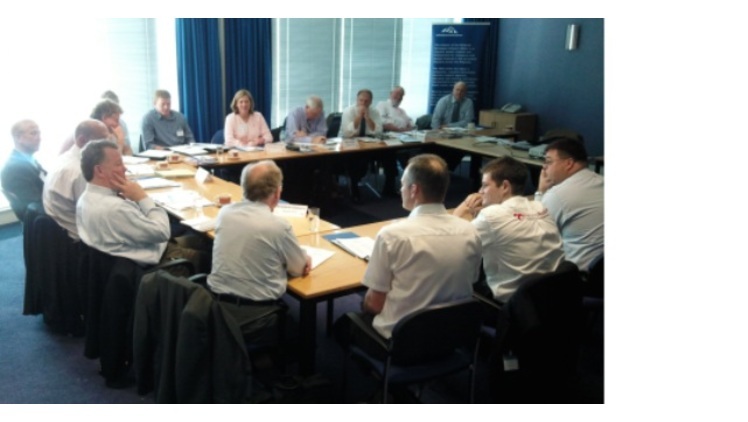 Providing innovative solutions to a key customer is furthering the global ambitions of MAA member All Metal Services. Following its recently awarded Spirit AeroSystems UK single source raw material supply contract, AMS have committed to opening a warehouse in Malaysia. The facility will stock fully certified aerospace grade metals to support Spirit’s manufacturing in that country by ensuring local subcontractors get the stocks they need on a just-in-time basis. Midlands aerospace companies shared business opportunities at the MAA offices with a visiting trade delegation from the key US aerospace cluster in Connecticut. The US delegation was led by Congressman Joe Courtney, member of the House Armed Services Committee. They were greeted by local Member of Parliament Bob Ainsworth, until 2010 the UK's Secretary of State for Defence. Leicestershire-based Winbro Group Technologies plans to expand into new premises and take on new employees as the company continues to win new orders for its specialist laser cutting and drilling machines. 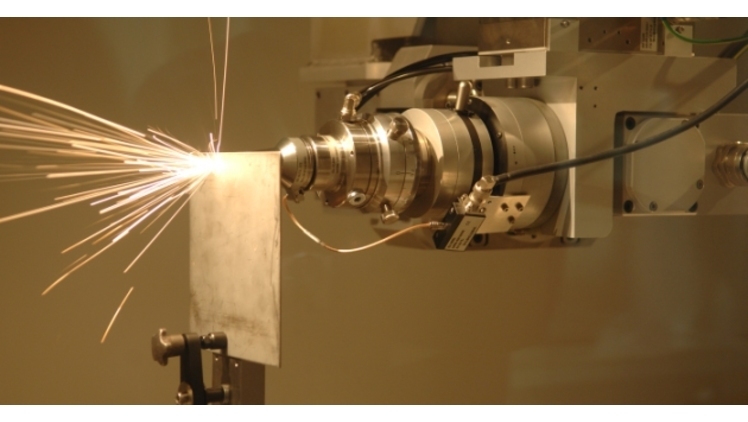 Winbro equipment is used by Rolls-Royce and gas turbine makers to create precision cooling holes in turbine blades. MAA at Paris: only two places left! Don't miss out on the opportunity to exhibit with the MAA at the largest worldwide event dedicated to the aerospace, aviation and space industries for a century. 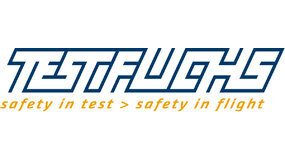 The Paris Le Bourget Airshow starts on 20 June 2011. The Aerospace Opportunities 2011 event held in Birmingham on 2 March 2011 let 15 buyers from Europe and India and 30 Midlands suppliers hold a series of one-to-one meetings. The event was organised by UK Trade and Investment, supported by the Midlands Aerospace Alliance and hosted by MAA member Delcam. UK Trade Minister Lord Green visited and discussed trade policy with MAA members. 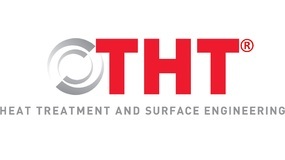 The University of Nottingham confirms its position as a global leader in aerospace research with the launch of a new Institute for Aerospace Technology. 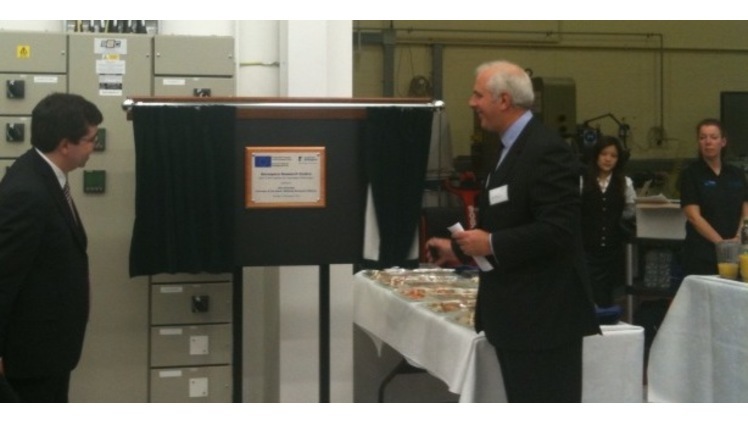 The Institute was officially opened by MAA chairman Clive Snowdon, chief executive of UMECO plc (right, with Professor Andy Long).